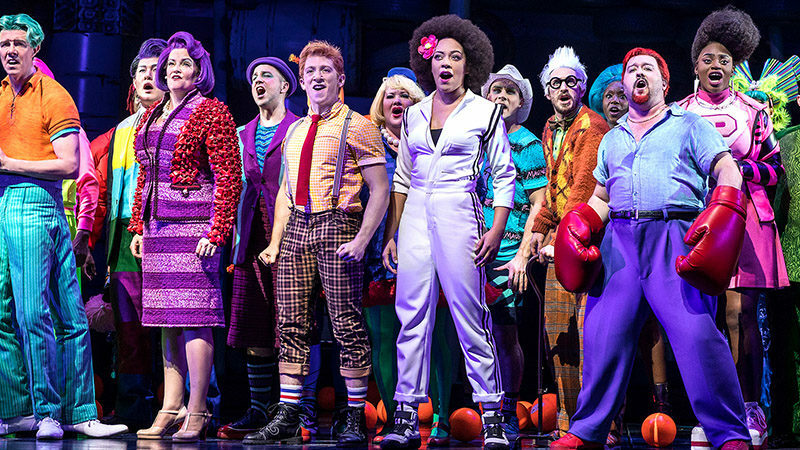 Poised to begin previews this Monday, November 6, SpongeBob SquarePants – The Broadway Musical has announced a new block of tickets going on sale, as well as a digital lottery and general rush. 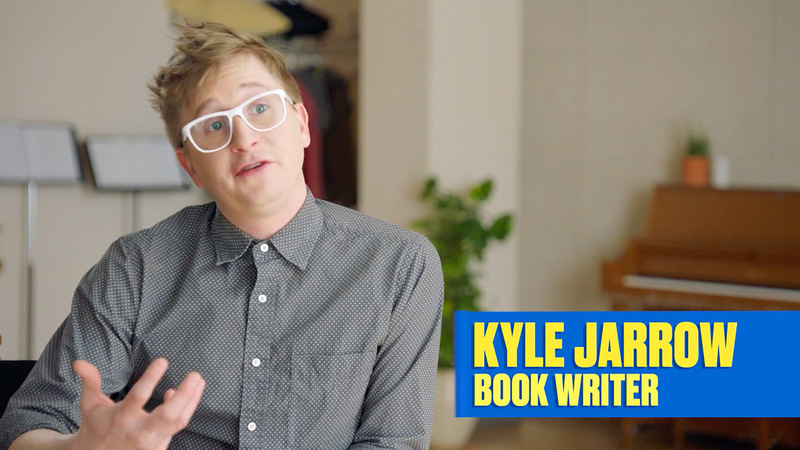 The new musical, with a book by Kyle Jarrow, and music supervision, orchestrations, and arrangements by Tom Kitt, will open on Monday, December 4, 2017 at the Palace Theatre. Tina Landau directs and Christopher Gattelli choreographs. A new block of tickets are on-sale now for performances through Sunday, September 2, 2018. The SpongeBob SquarePants digital lottery will open daily at 7:00 AM EST, beginning Monday, November 6, 2017, for entrants to win a limited number of $30 same-day tickets to that day’s performance(s). To learn more about the lottery, click here. 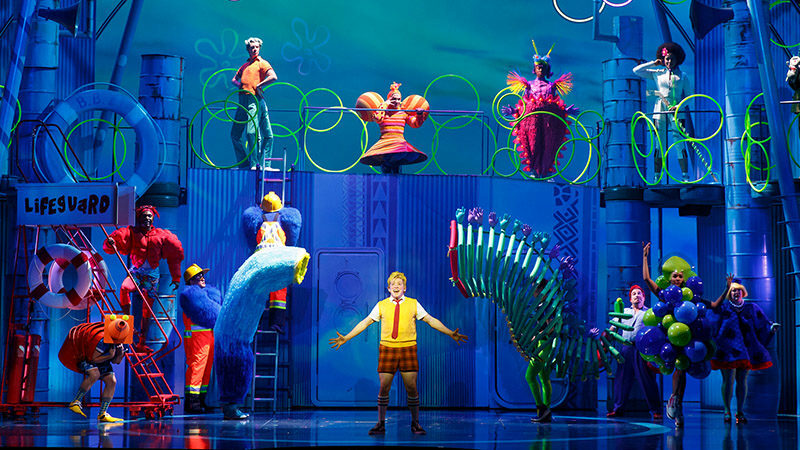 The SpongeBob SquarePants digital lottery is powered by Broadway Direct. 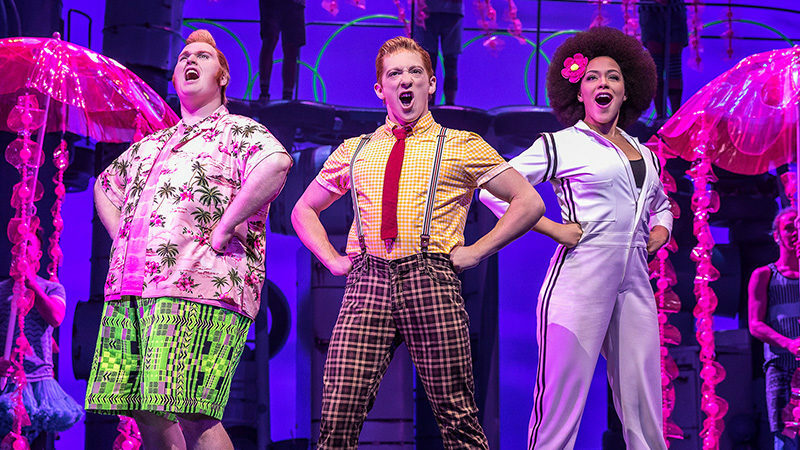 In addition to the Digital Lottery, SpongeBob SquarePants will offer a general rush for same-day tickets when the box office opens (tickets for both shows available at 10 AM on 2 show days). Limit 2 per person and subject to availability. All methods of payment accepted. The score includes original songs by Yolanda Adams, Steven Tyler and Joe Perry of Aerosmith, Sara Bareilles, Jonathan Coulton, Alexander Ebert of Edward Sharpe & The Magnetic Zeros, The Flaming Lips, Lady Antebellum, Cyndi Lauper, John Legend, Panic! At the Disco, Plain White T’s, They Might Be Giants and T.I., and a song by David Bowie and by Tom Kenny and Andy Paley. Additional lyrics by Jonathan Coulton. Additional music by Tom Kitt.